WE KEEP YOUR MOTOR RUNNING! You can count on us to solve even the most difficult problem. Trust us and you'll be driving in no time. Moore Performance Offers Auto Repair Services You Can Count On! 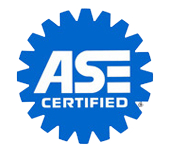 Moore Performance is the automotive expert in Baltimore, MD 21226. 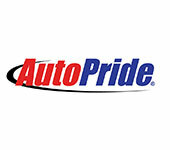 Since, 2002 we've provided the Baltimore area with reliable, affordable automotive maintenance and repair services including 4x4 Services, Alignment, BG Protection Plan, BG Roadside Assistance, Brakes, Car & Truck Care, Domestic Cars & Trucks, Electric and Hybrid Vehicle , Electrical Services, Electronic Services, Engine & Transmission, Engine Maintenance, General Services, Heating and Cooling Services, Import Cars & Trucks, Miscellaneous Services, Tires, Towing, Transmission Services and Undercar Services. 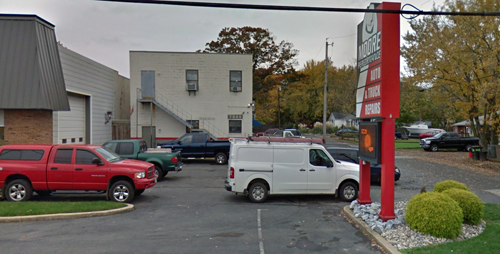 We have experience servicing all makes and models of domestic and import vehicles, and we're honored to keep vehicles throughout the Baltimore area reliable and well-maintained. Our skillful mechanics will take great care of your vehicle too, quickly diagnosing any problems and offering cost-effective solutions to get you back on the road. Call Moore Performance today at 410-437-4870! You can also send us an email. Either way, we're looking forward to providing you with reliable automotive service! Christian owned. Ken can take care of all your car care needs. From the simple oil change all the way up to a full engine swap out. Great people! They do good work. Great service, quaility mechanics. They fix your car right the first time at a fair price. 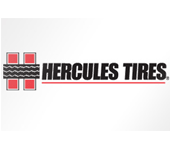 Great mechanics, courteous customer service, and honest! They were recommended to me by my previous mechanic that could not work on my car anymore because of a job change. My former mechanic also sent his parents and other friends to Moore Performance, so that says a lot! I will not take my vehicle anywhere else! Knowledgable mechanics, reasonable prices. Moore is a family owned business with multiple generations running the business. These guys are professional, and their rates are great. Good mechanics aren't cheap. Very nice guys here. 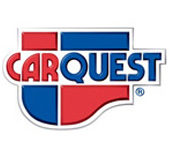 They are very honest about what is wrong with your car and let you know exactly what the problem is. They have very fair rates here, and they do not try and overcharge you at all here. Great place to go. I live less than a mile from this shop. I drive a 15 year old car that I'd like to keep on the road as long as possible before again taking on a car payment. I've only lived in the area a short while and wasn't sure where to go. I drove by and saw their sign stating that it's a repair shop and not only performance. I left my vehicle on a Sunday and my keys in the night drop. They called me before noon the following day. Instead of trying to sell me a whole new exhaust system, they were very respectful of my need to keep driving and not spend a fortune. I highly, highly recommend this place.